Murray Kinsella joins us from Sydney with the latest reaction to a tense win for Ireland over the Wallabies. New Zealand vs France Rugby 3rd Test June 2018. Carlos spencer auckland rugby highlights! 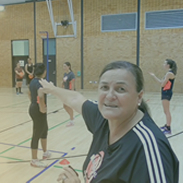 How to train a new women rugby team?